These days, workforce development is one of the most important business issues around the state. Local leaders all point to the challenges of ensuring a well-trained workforce, both today and in the future. 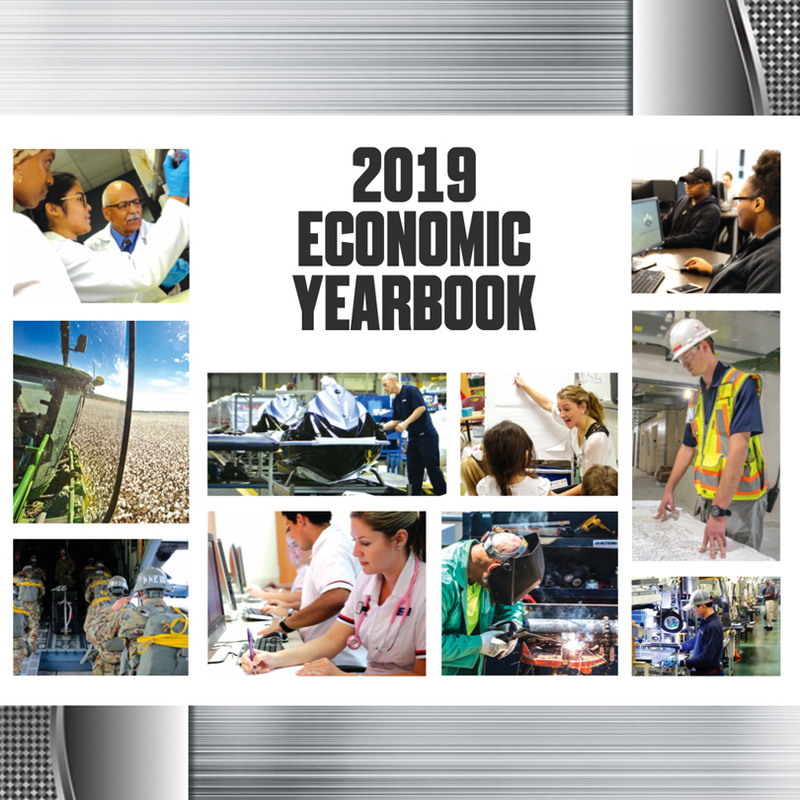 The 2019 Economic Yearbook takes a look at the workforce needs of business – from manufacturing workers in the Northwest region to tech and cybersecurity experts in Atlanta, Augusta and Columbus – and the solutions communities have developed to address those needs. Click here to view the Economic Yearbook in the digital edition.